Deidre's Discoveries: Huge Scentsy Sale! 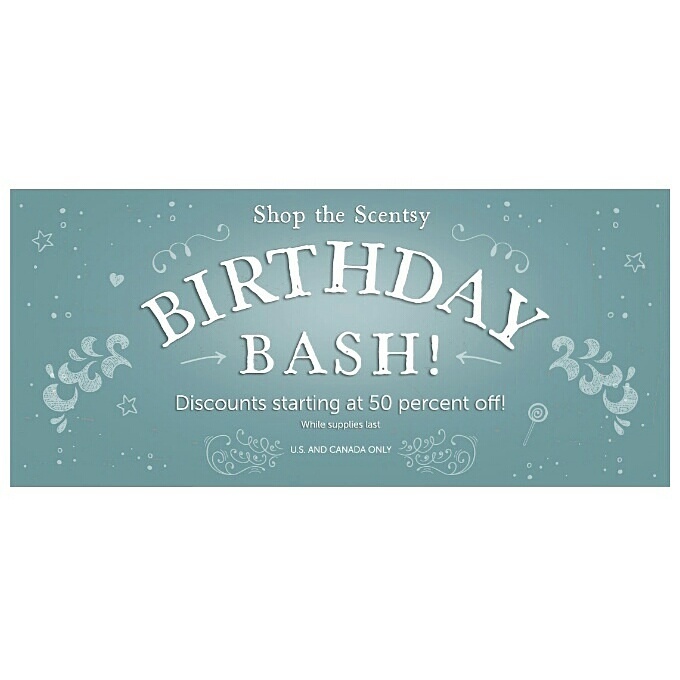 Scentsy is celebrating their 11th birthday! And they're offering some amazing deals to share! There are many items that are more than 50% off! There are night light warmers for $10 US dollars! Its crazy! If any of you are interested in taking a look (or even placing an order) I'd like to share my page with you! I'm set up to sell for Canada, US and Mexico! If you have any questions, please don't hesitate to ask!